Experience New Orleans Garden District lodging at the Grand Victorian, designed and built in 1893 by famed New Orleans architect Thomas Sully. 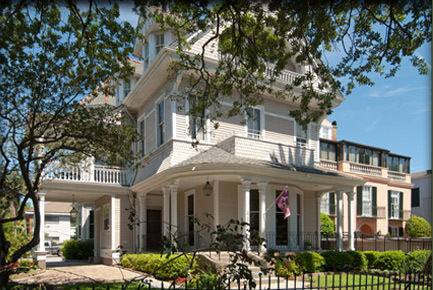 Lovingly brought back to its former glory and decorated with period furnishings, our New Orleans B&B welcomes you to a majestic historic past within the comfort and convenience of a modern bed and breakfast inn. A “tester” bed is a 4-poster bed with a full canopy. A “half tester” bed is a 2-poster bed with a canopy covering half of the bed. A “plantation” size bed falls between a modern full and queen-size bed. Because all of the beds are antiques, they are not a “standard” size. Each bed also has a feather mattress on it for extra comfort. 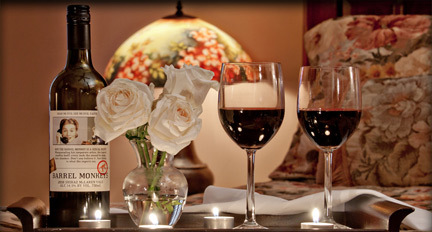 Your innkeeper, Bonnie Rabe, is a New Orleans native and a graduate of Louisiana State University. She’s passionate about New Orleans, the Saints, LSU Tigers football and well-known among the city’s restaurants for her discerning palate. 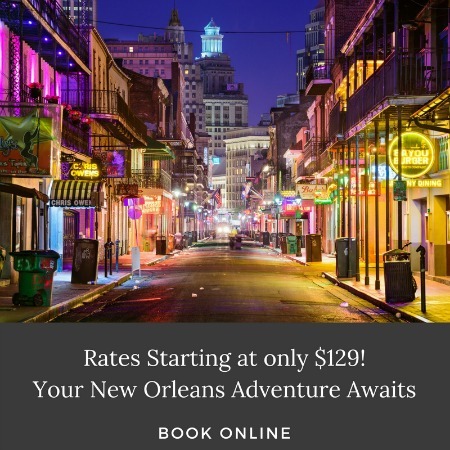 Please feel free to contact Bonnie at info@gvbb.com if you have any questions about the Grand Victorian or your stay in New Orleans!